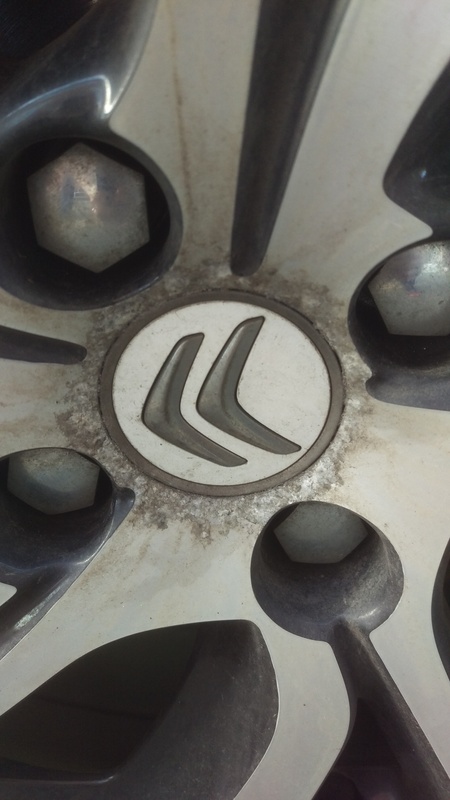 Anybody getting excessive brake dust that's damaging the alloys ? Yes to both but I think it's rubbish lacquer that's damaging the wheels, not the brake dust. 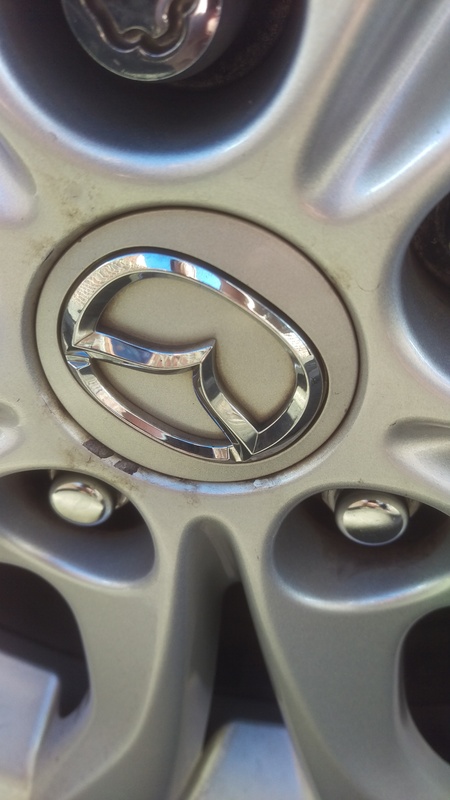 We currently have a claim in to Mazda regarding our wheels bubbling, and also had a claim approved on my previously owned Mazda 6, as well as a friend's previous Mazda 6, and a workmate's previous Mazda 6. Three of the four aforementioned were under 1.5 years old. Claim approved for all 4 wheels, getting new ones fitted this week. Car is currently 1.5 years old with around 10k miles, and well looked after. Surely Mazda should sort the problem out at source, not pass the buck to owners. Out of interest was it this bad? Or was it Citroen bad? Take a guess which car is 2 and a bit years old with 13k miles and which one is nearly 6 and has 59k on it. Also which one has already had 4 new wheels under warranty. They weren't dreadful, and the fronts had it worse than the rears. My guess is your Citroens are the originals and the Mazdas are nearly new. French cars have their own quirks too tho, we had to sweet talk the passenger window into going up on a C4 we owned a while ago, and the stereo decided itself what tracks it wanted to play (or not play, really) on any given day etc etc. Mazda's are oem, Citroen ones were replaced last year. While the Mazda ones are going...they aren't French by a long chalk.